Second CD by Ziv Taubenfeld (bass clarinet), Shay Hazan (double bass), Nir Sabag (drums) in the Leo Records catalogue. The first one (CD LR 743 - Bones) gathered a very good response from the media which encouraged the musicians to record again. 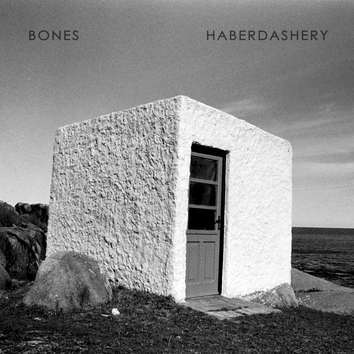 Bones' second album, Haberdashery, documents the trios search for honest and radical expression in the Space Zone, a place where strong does not mean loud. The 8 new compositions are played in a "round coffee table meeting" manner, encouraging exchange of ideas, thoughts and feelings.